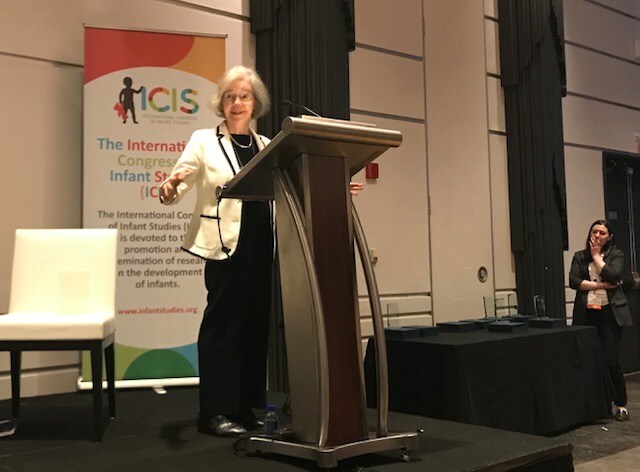 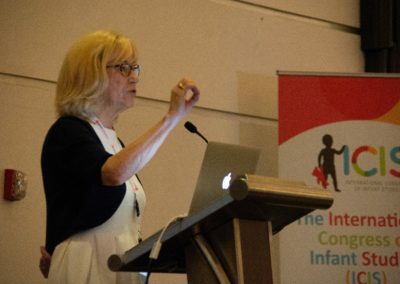 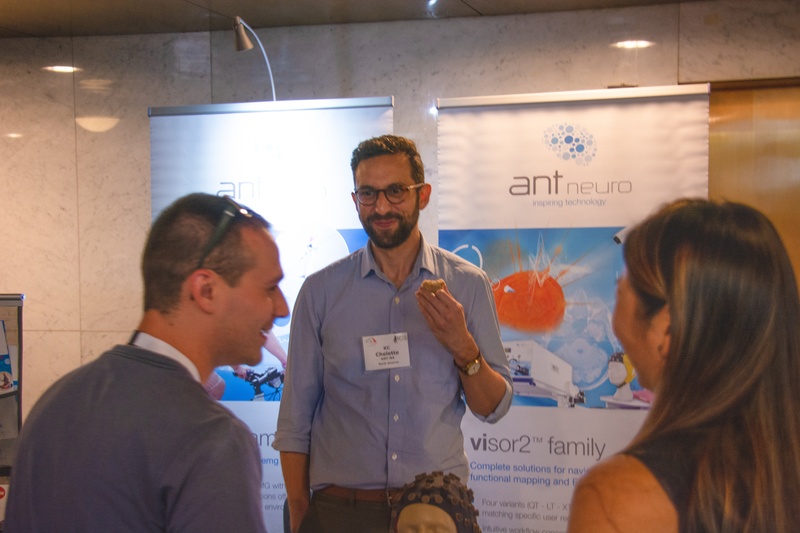 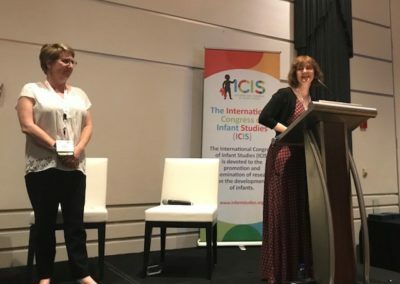 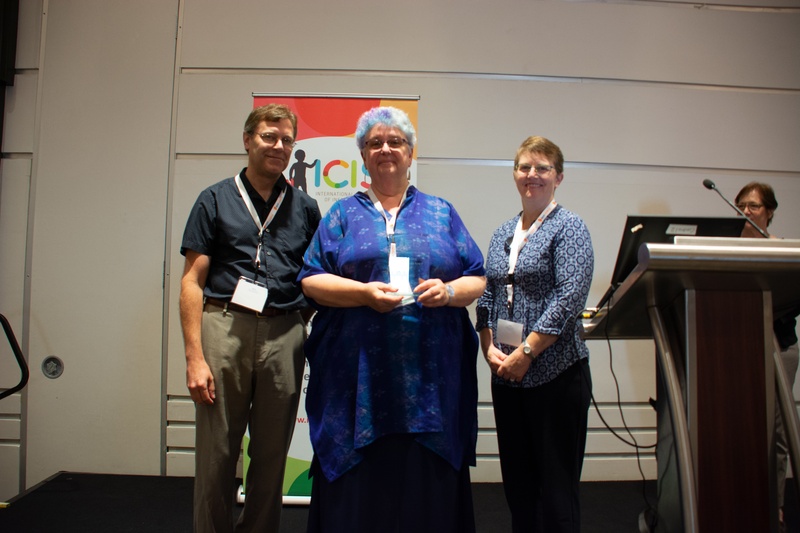 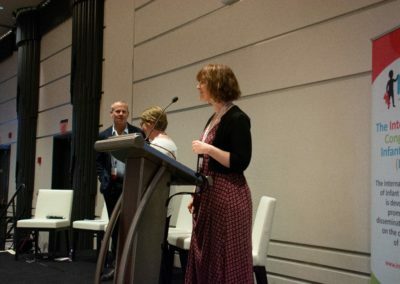 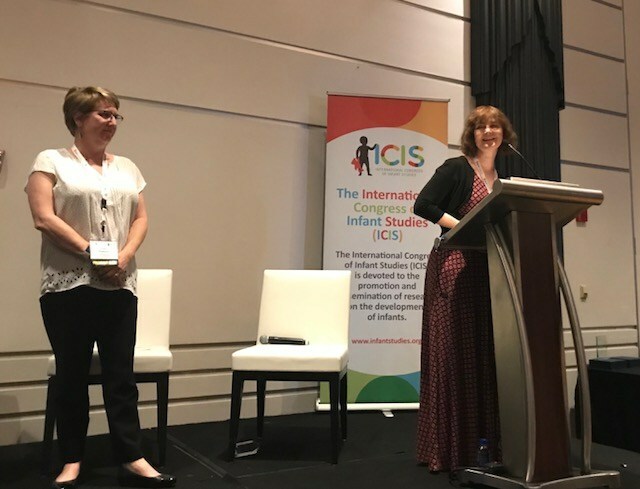 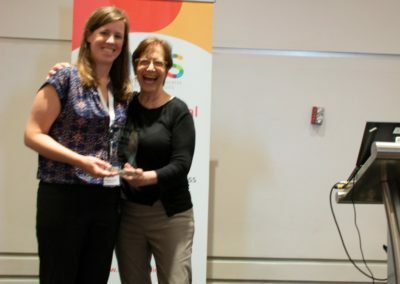 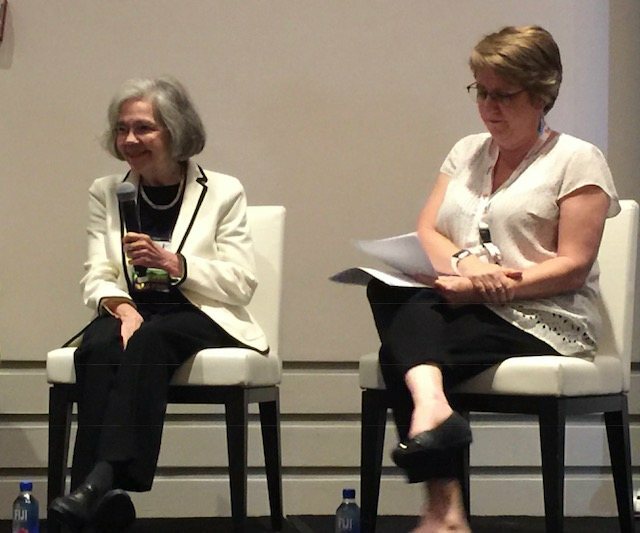 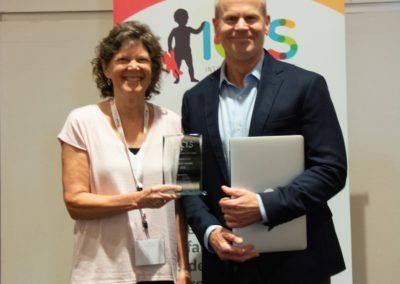 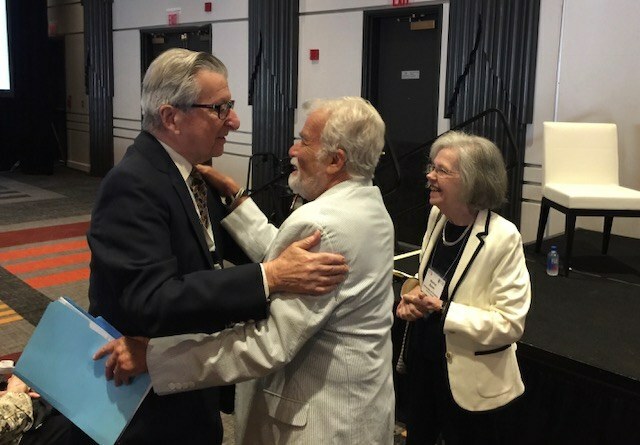 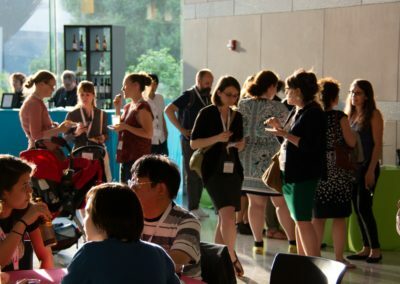 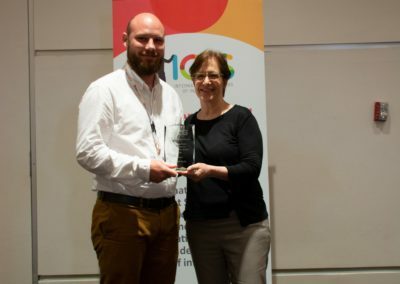 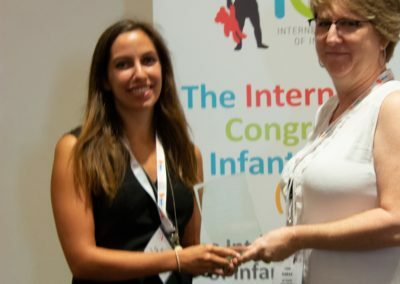 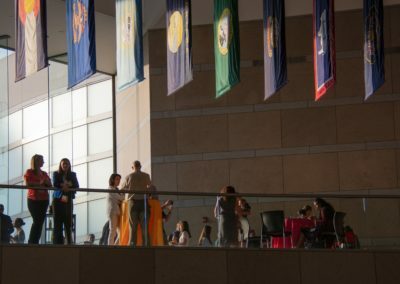 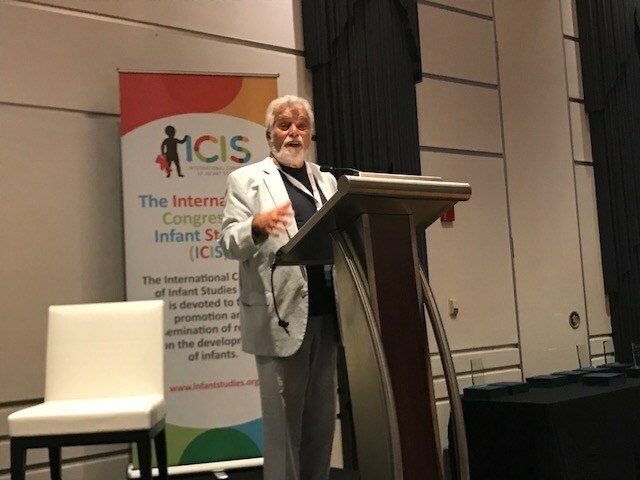 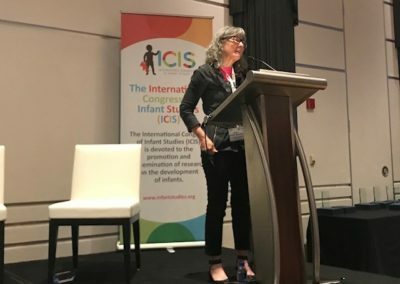 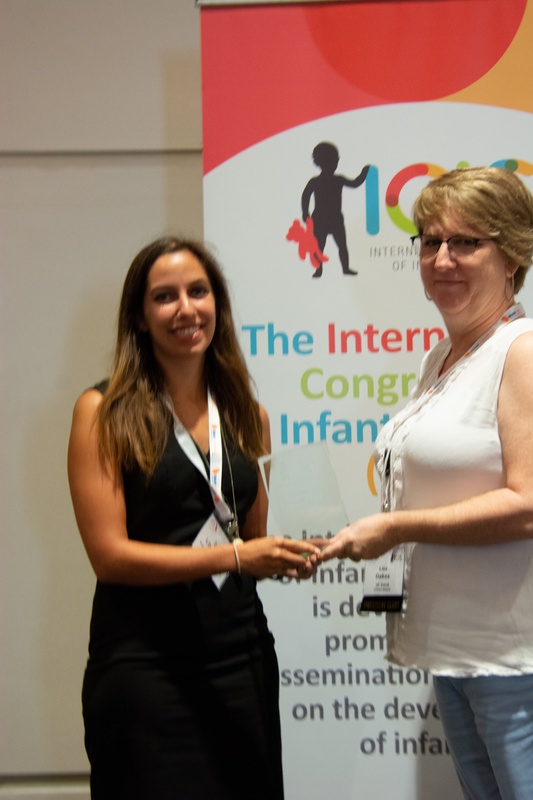 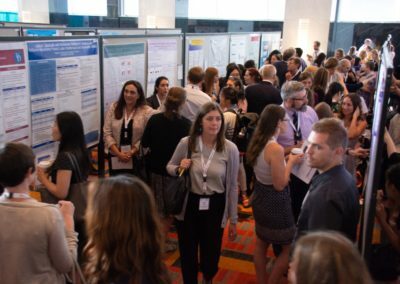 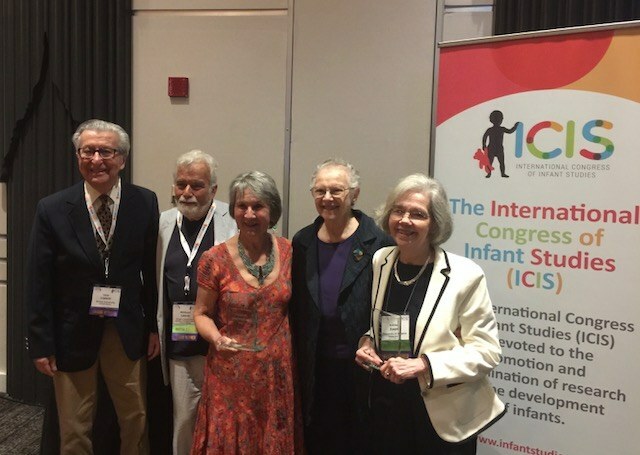 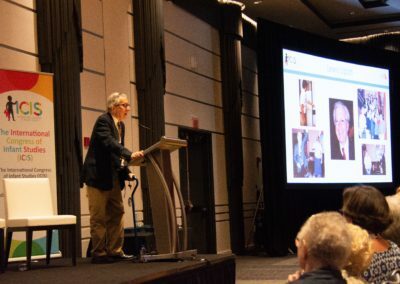 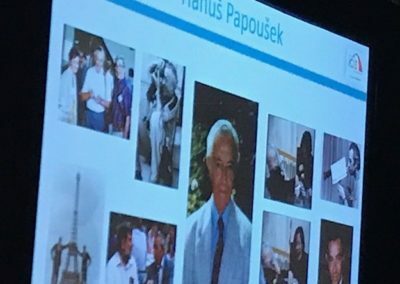 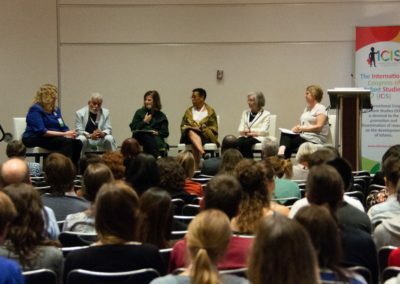 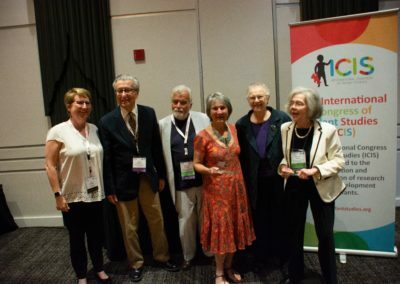 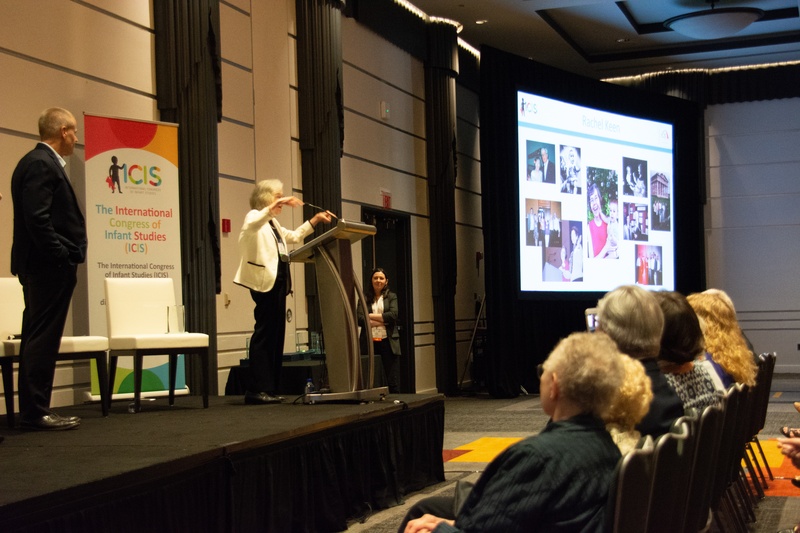 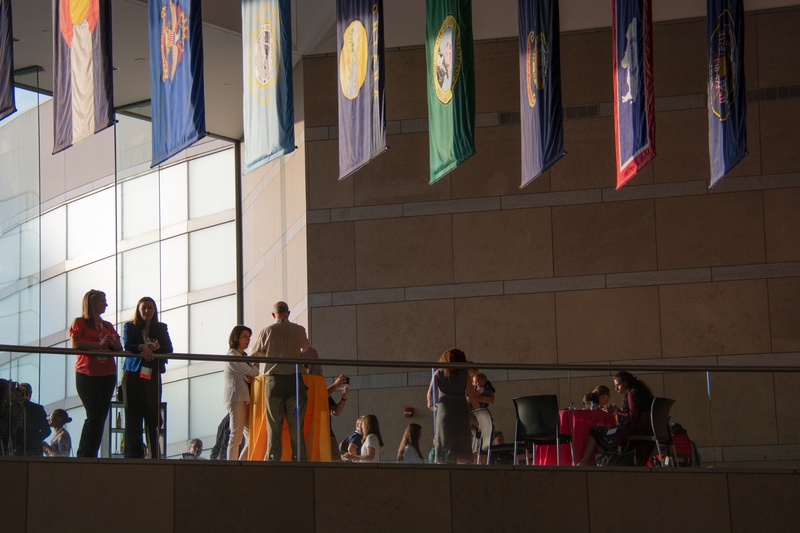 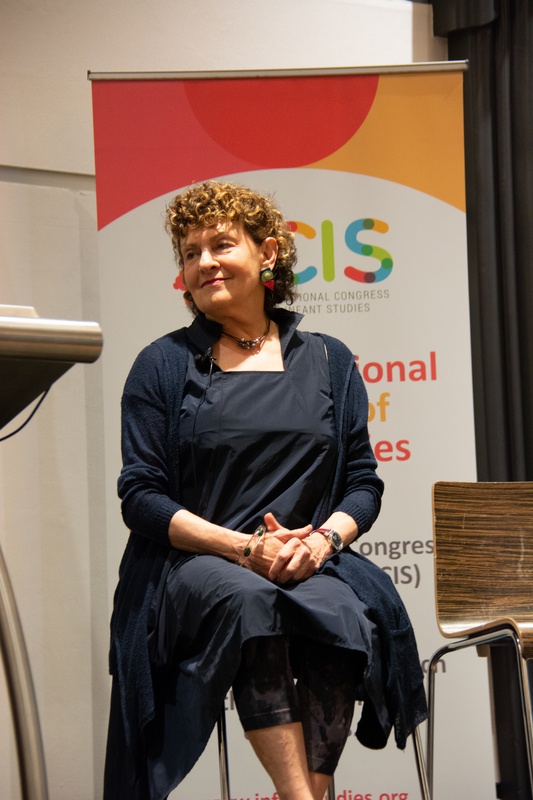 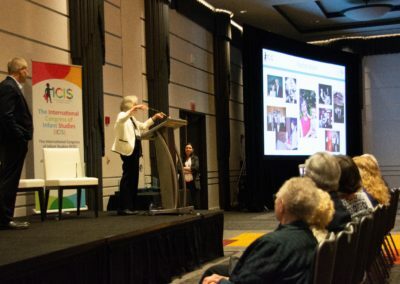 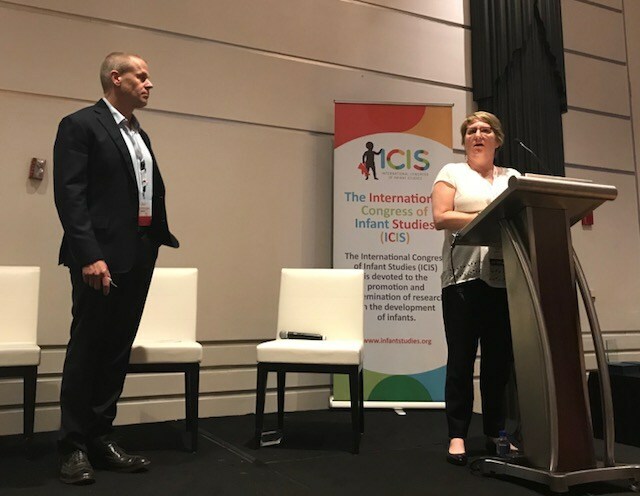 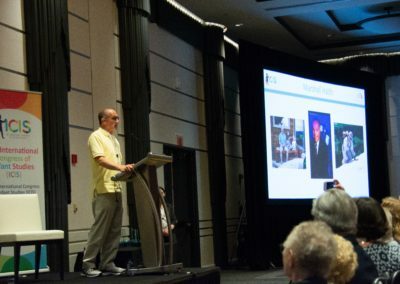 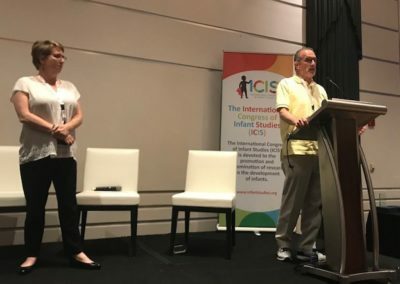 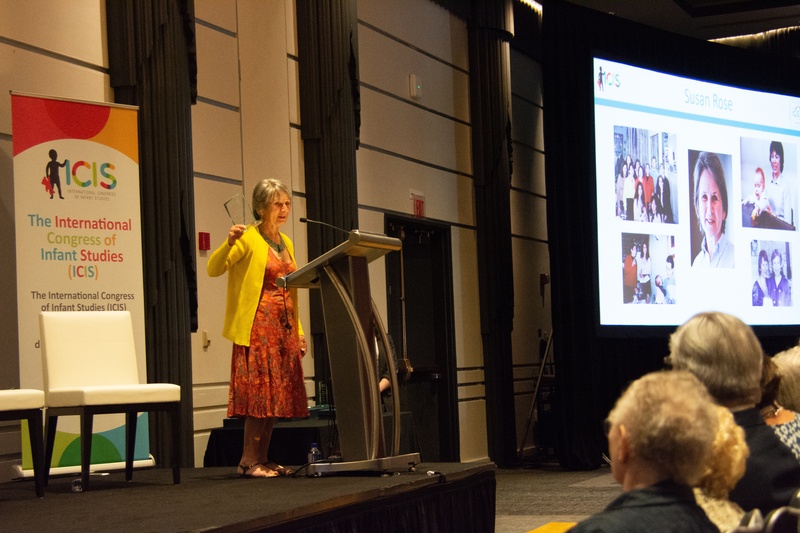 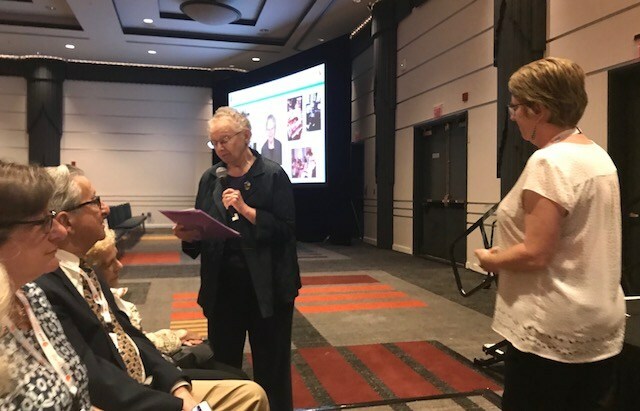 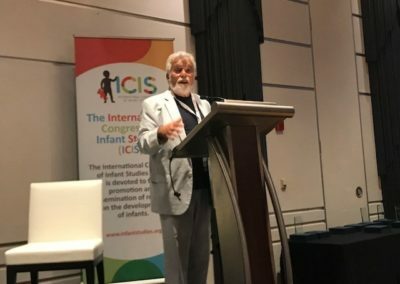 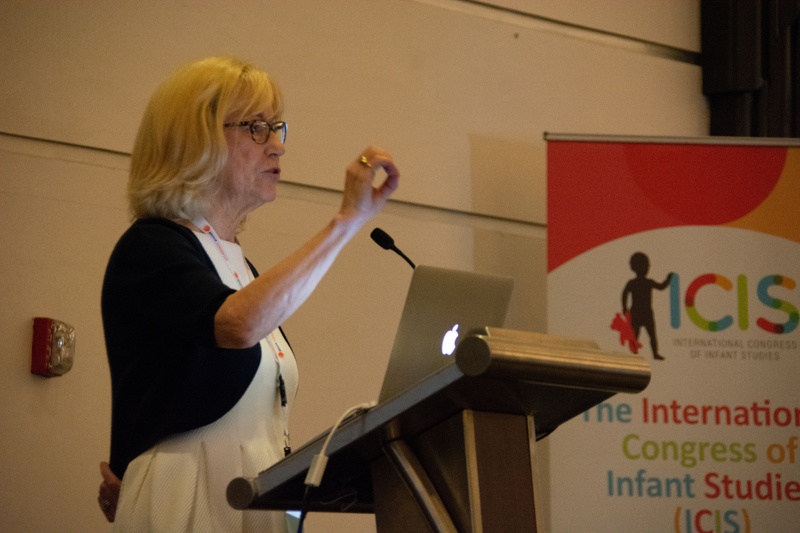 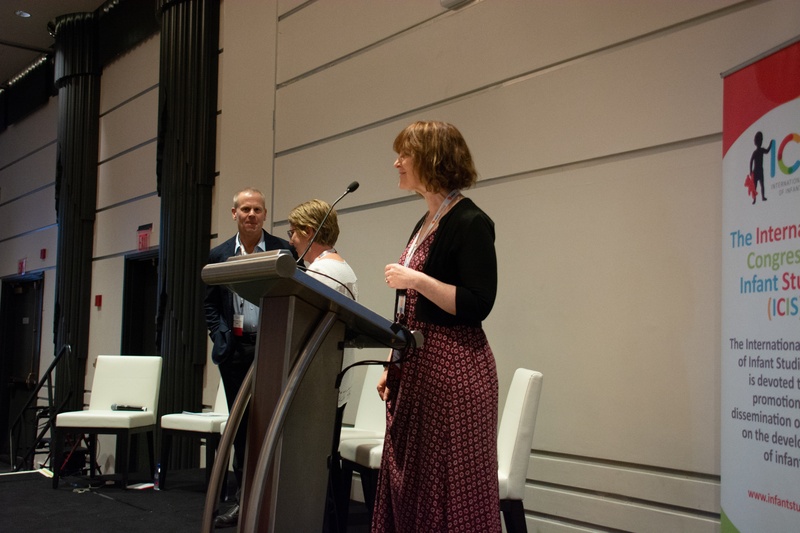 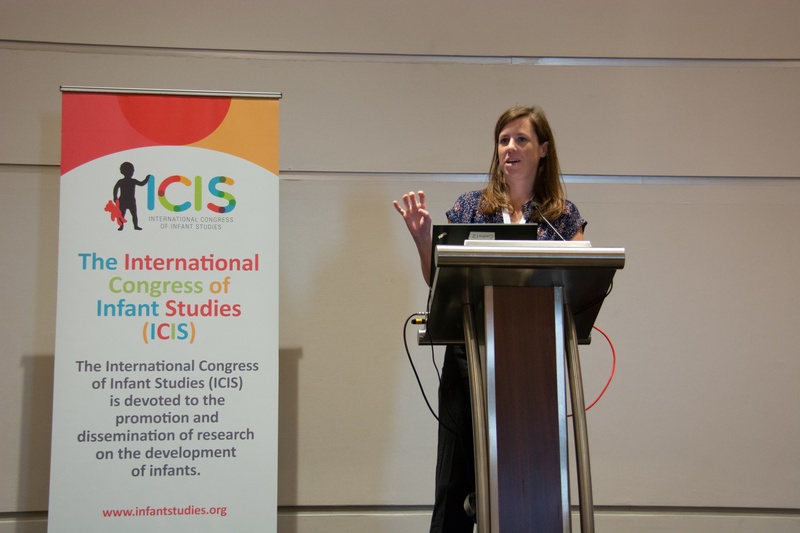 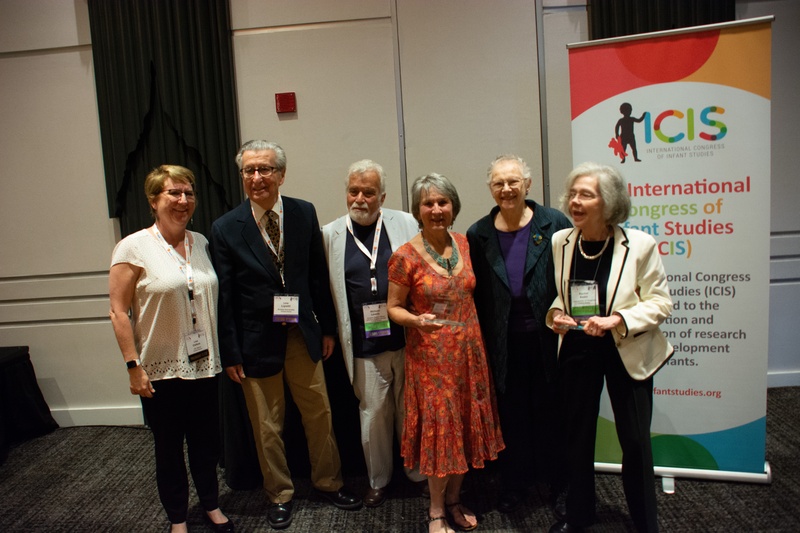 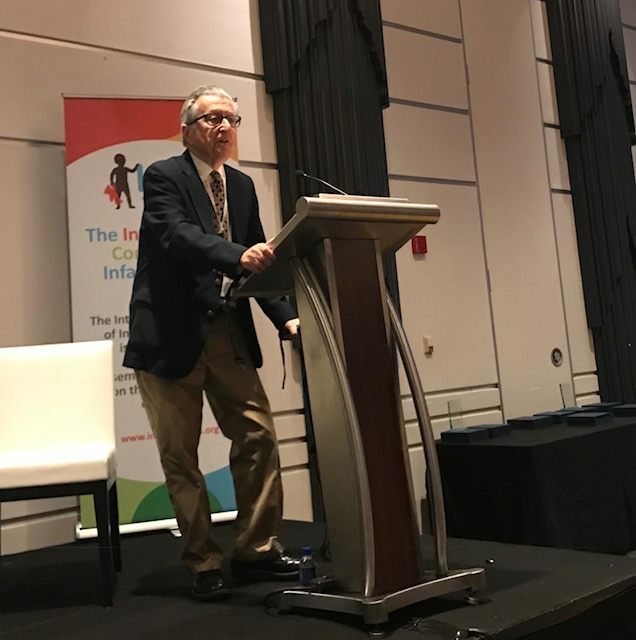 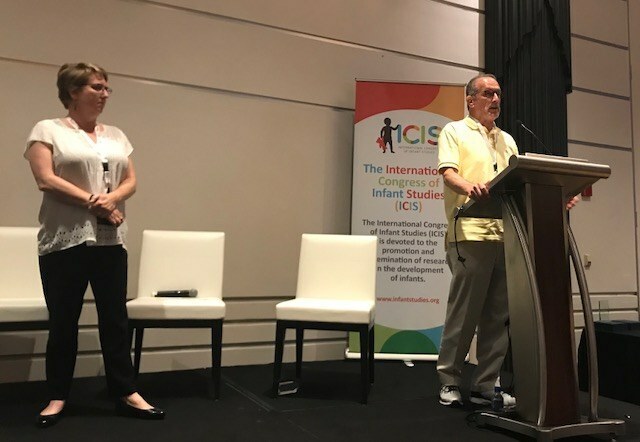 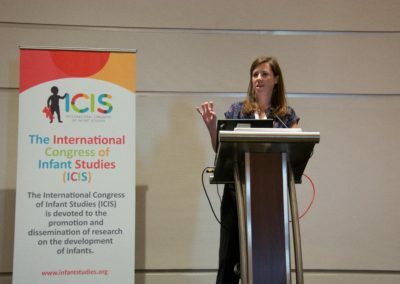 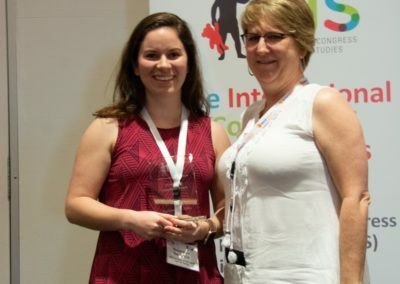 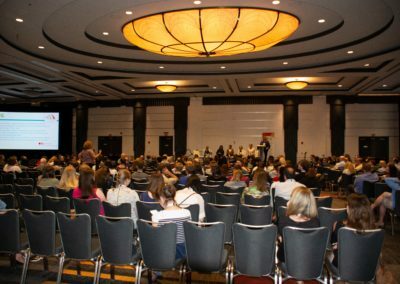 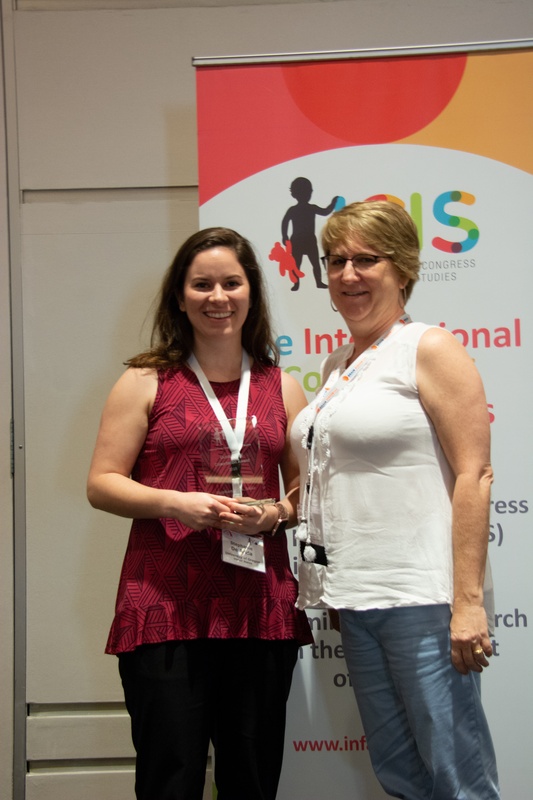 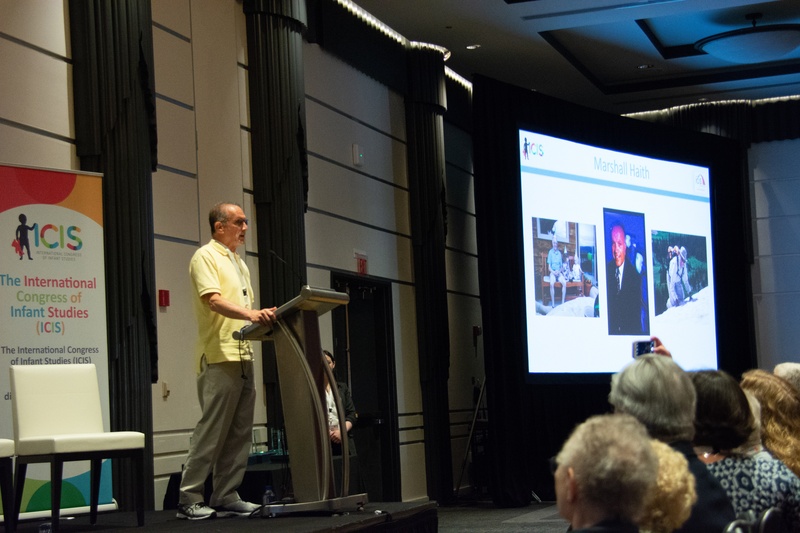 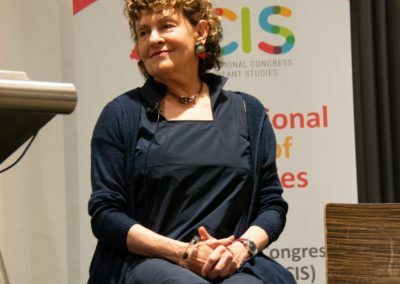 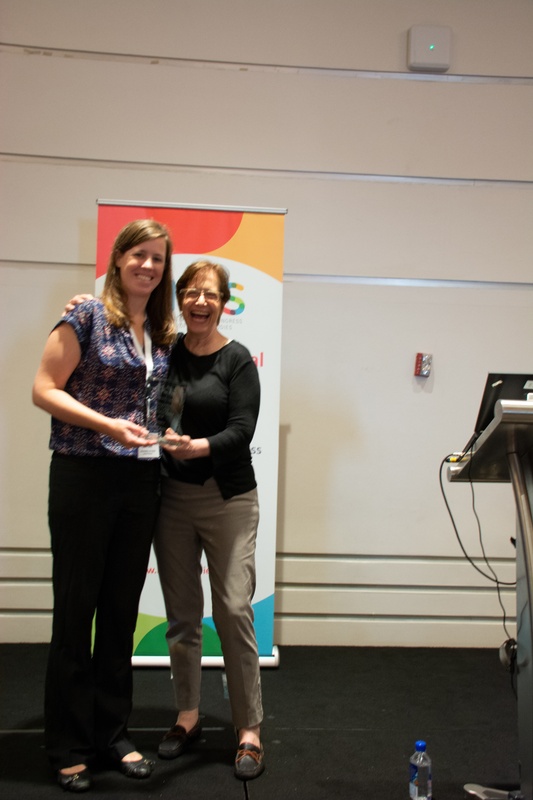 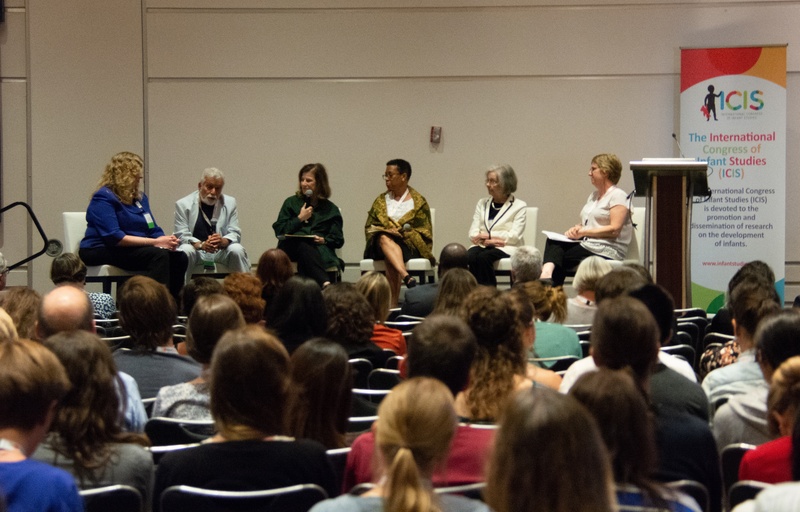 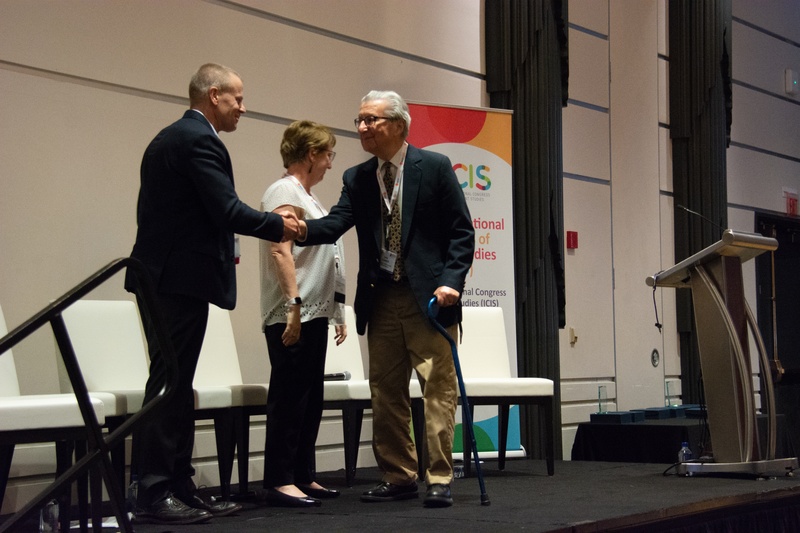 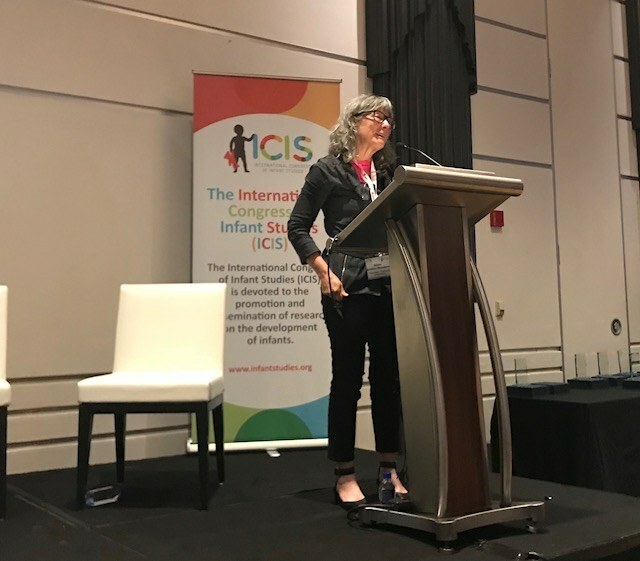 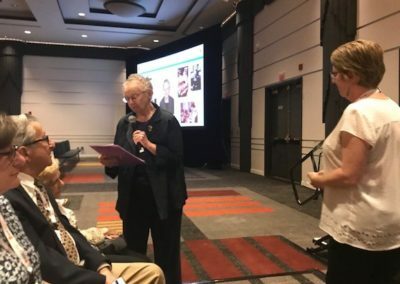 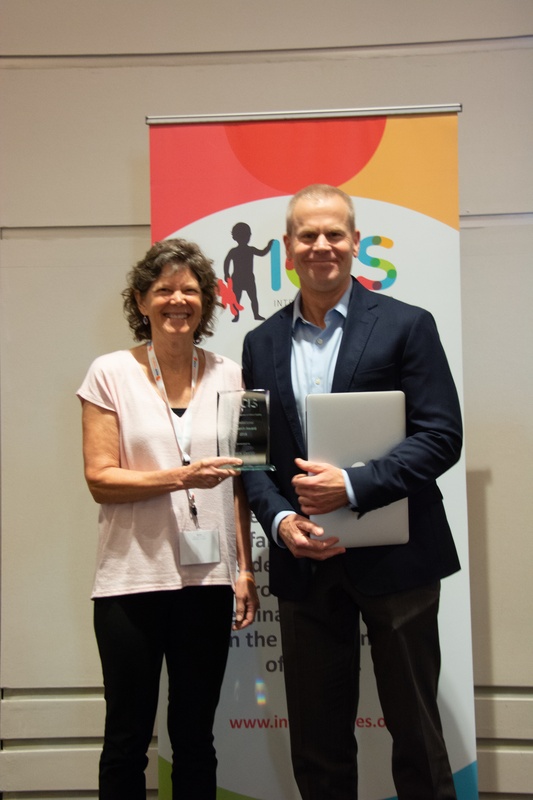 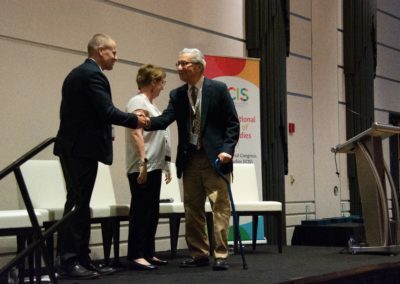 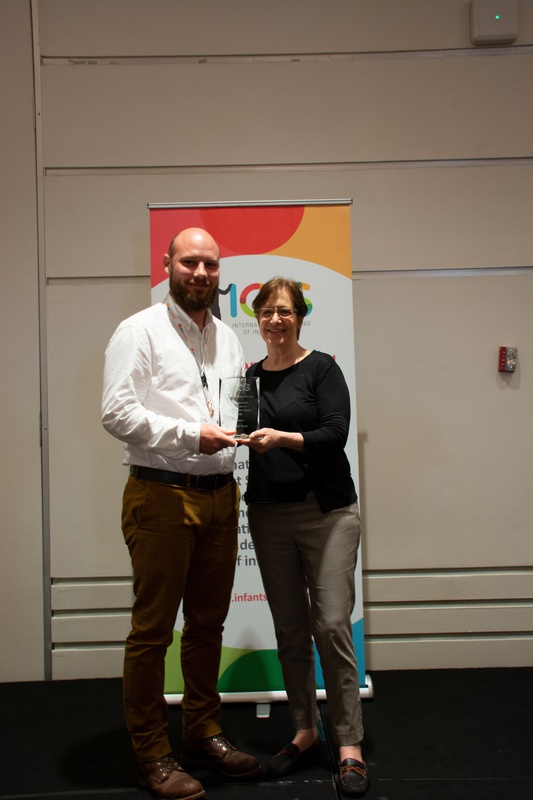 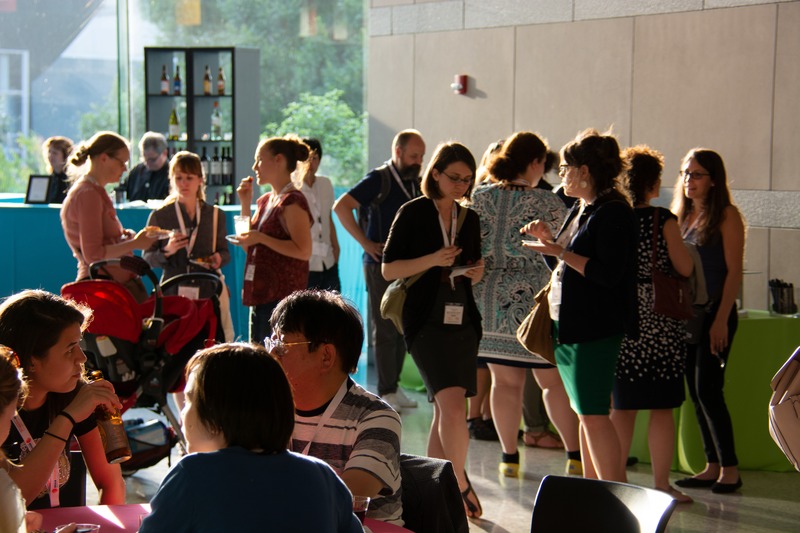 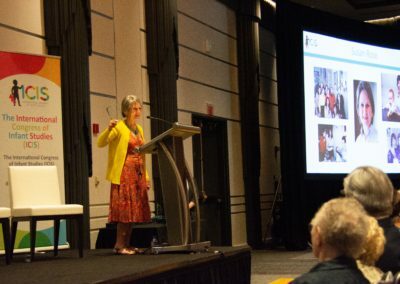 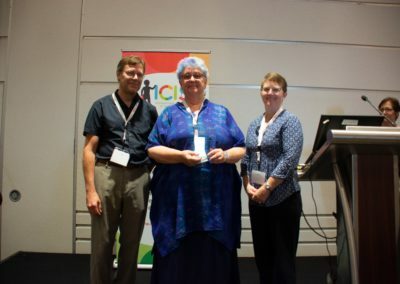 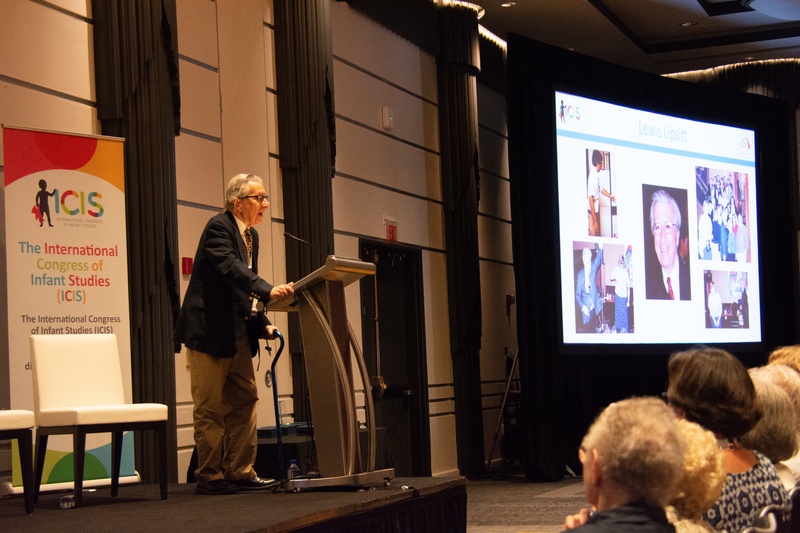 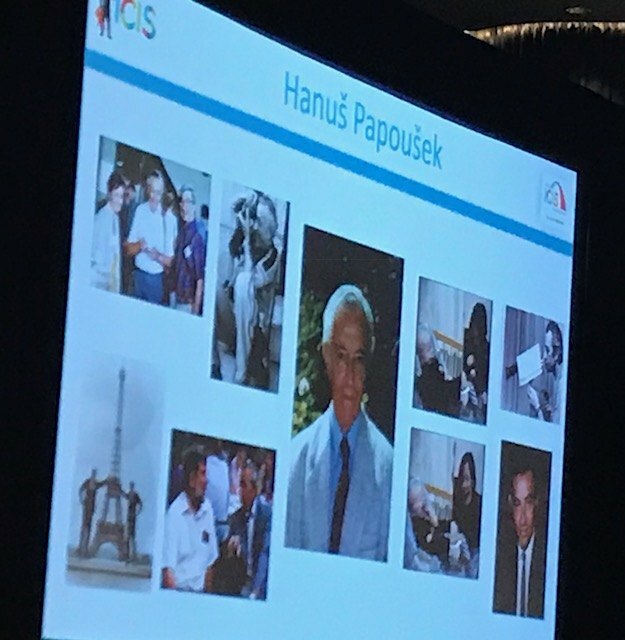 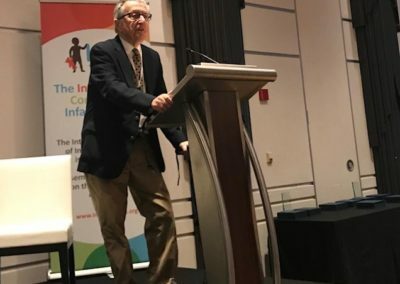 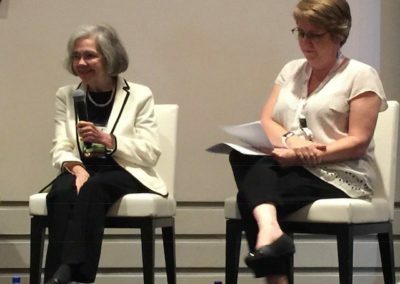 ICIS 2018 took place in in Philadelphia, USA from June 30 – July 3rd. 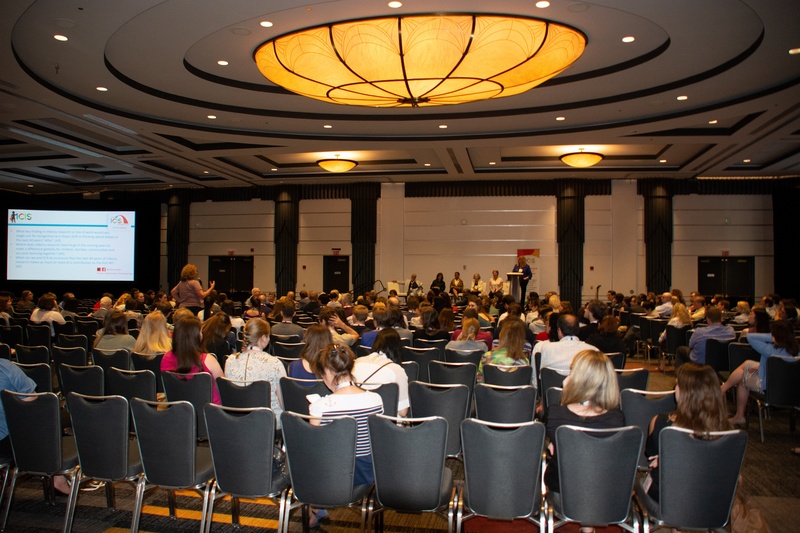 View and download the final virtual program! 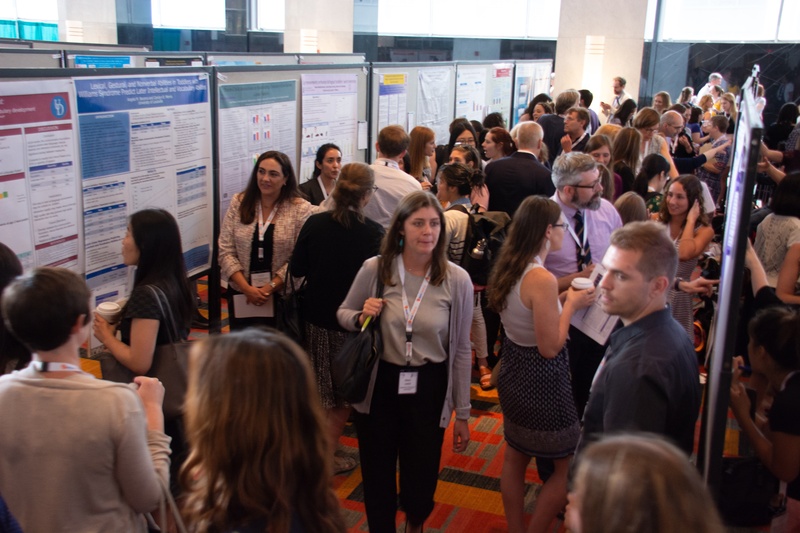 View and download the abstracts for Monday July 2nd! 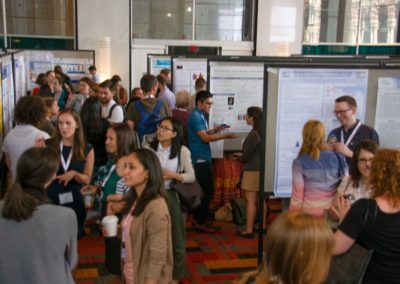 View and download the abstracts for Sunday July 1st! 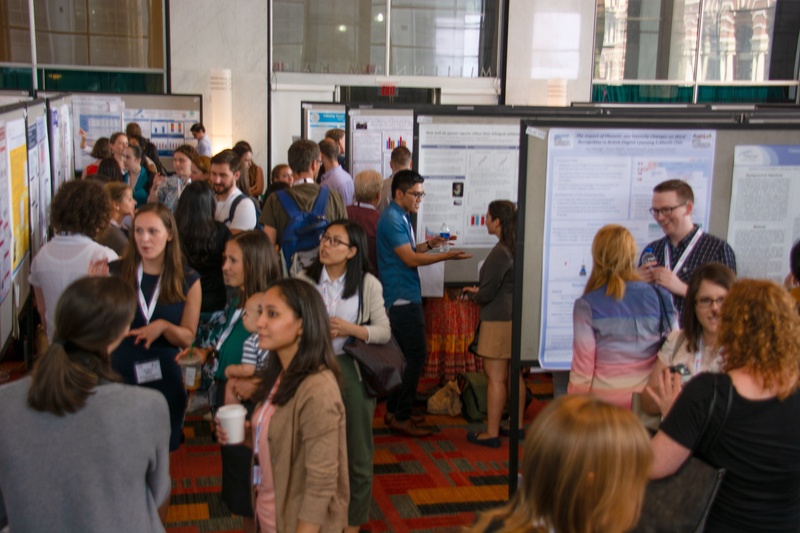 View and download the abstracts for Tuesday July 3rd! 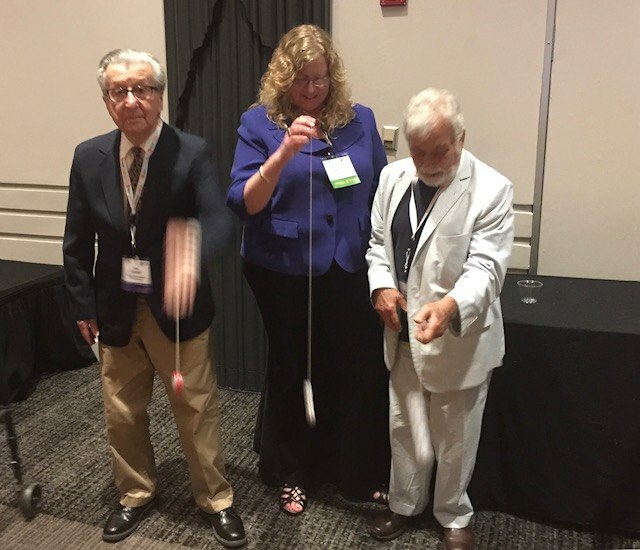 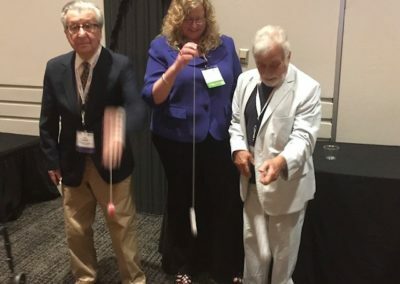 Lew Lipsitt, Kim Boller and Michae Lewis practicing with the ICIS yoyos!